A Westbrook-Melo combo might be better for OKC next season then the Big 3 experiment. Author Dionis BeatoPosted on April 24, 2018 April 24, 2018 Tags 2018 NBA Championship, Andre Roberson, Carmelo Anthony, Cleveland Cavaliers, Donovan Mitchell, Golden State Warriors, Houston Rockets, Lebron James, NBA, OKC, Paul George, Russell Westbrook, Stephen Curry, Steven Adams, Trade, Utah JazzLeave a comment on A Westbrook-Melo combo might be better for OKC next season then the Big 3 experiment. Be patient Knicks fans, Frank Ntilikina is the answer. 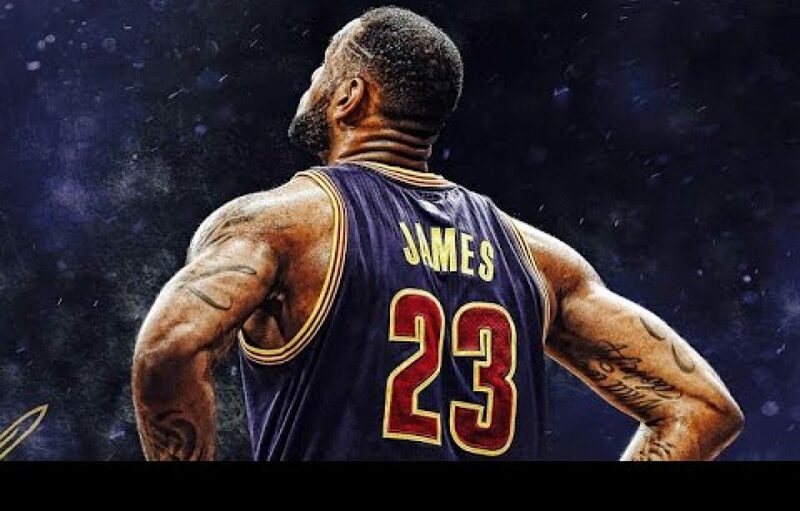 Author Dionis BeatoPosted on April 13, 2018 April 13, 2018 Tags Chauncey Billups, Defense, Frank Ntilikina, Giannis Antetokoumpo, Kawhi Leonard, Kristaps Porzingis, Lebron James, Mark Jackson, NBA, NBA Draft, New York Knicks, Russell Westbrook, Stephen Curry, TradeLeave a comment on Be patient Knicks fans, Frank Ntilikina is the answer. Justice Winslow and Bam Adebayo are the foundation of the Miami Heat. Author Dionis BeatoPosted on April 6, 2018 April 6, 2018 Tags Anthony Davis, Bam Adebayo, Chris Bosh, Dwyane Wade, Justice Winslow, Kawhi Leonard, Kevin Durant, Lebron James, Miami Heat, NBA, NBA Draft, Pat RileyLeave a comment on Justice Winslow and Bam Adebayo are the foundation of the Miami Heat. Isaiah Thomas would find the love he seeks with the Orlando Magic. Author Dionis BeatoPosted on April 1, 2018 April 1, 2018 Tags Aaron Gordon, Cleveland Cavaliers, Isaiah Thomas, Jonathan Isaac, Lebron James, Lonzo Ball, Los Angeles Lakers, NBA, NBA Draft, Orlando Magic, playoffs, Trae YoungLeave a comment on Isaiah Thomas would find the love he seeks with the Orlando Magic. Andrew Wiggins and Devin Booker need new homes, the Suns and Timberwolves should consider a swap. Author Dionis BeatoPosted on March 21, 2018 March 21, 2018 Tags Andrew Wiggins, Devin Booker, Josh Jackson, Karl Anthony Towns, Lebron James, Minnesota Timberwolves, NBA, NBA Draft, Phoenix Suns, Stephen Curry, TradeLeave a comment on Andrew Wiggins and Devin Booker need new homes, the Suns and Timberwolves should consider a swap. Trae Young would keep Lebron James on the Cavaliers. Author Dionis BeatoPosted on March 13, 2018 March 14, 2018 Tags Cleveland Cavaliers, Damian Lillard, Golden State Warriors, Lebron James, NBA, NBA Draft, NCAA, Oklahoma State, Russell Westbrook, San Antonio Spurs, Stephen Curry, title, Trae YoungLeave a comment on Trae Young would keep Lebron James on the Cavaliers. Why Kevin Durant made a different move then Lebron James. Author Dionis BeatoPosted on March 9, 2018 March 9, 2018 Tags Chris Bosh, Cleveland Cavaliers, Dwyane Wade, Golden State Warriors, Kevin Durant, Kevin Love, Klay Thompson, Kyrie Irving, Lebron James, Miami Heat, Michael Jordan, NBA, NBA title, Russell Westbrook, Stephen CurryLeave a comment on Why Kevin Durant made a different move then Lebron James.